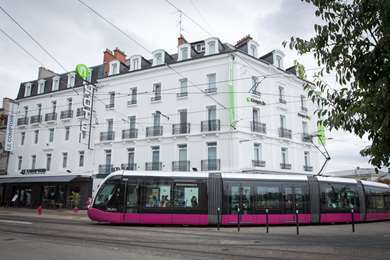 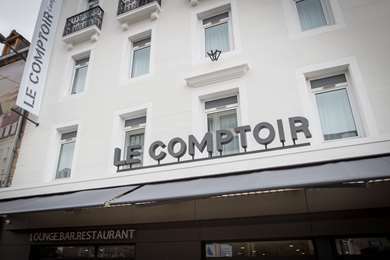 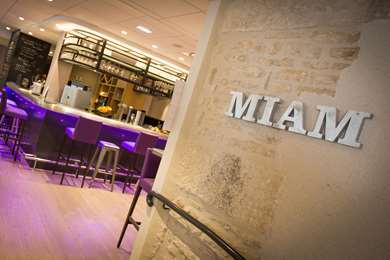 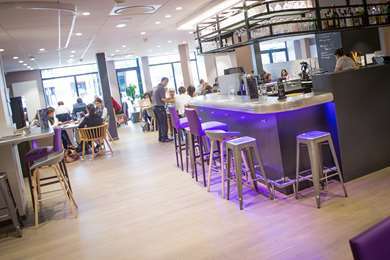 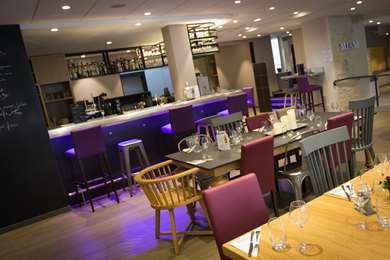 The Campanile Hotel & Restaurant Dijon - Gare boasts 83 rooms and is located just 100 metres from the SNCF railway station, 50 metres from the taxi rank, 6 km from Dijon Bourgogne airport, 100 metres from the city centre, 500 metres from the historic old town, a 10-minute tram ride from the Conference Centre (lines 1 and 2 stop outside the hotel) and 15 minutes by car from the Prenois racing circuit. 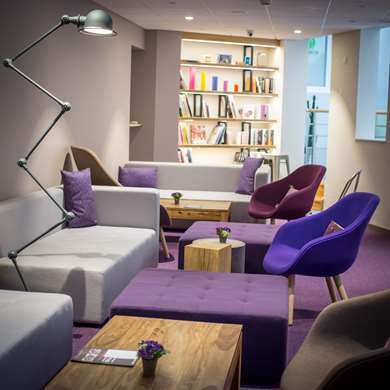 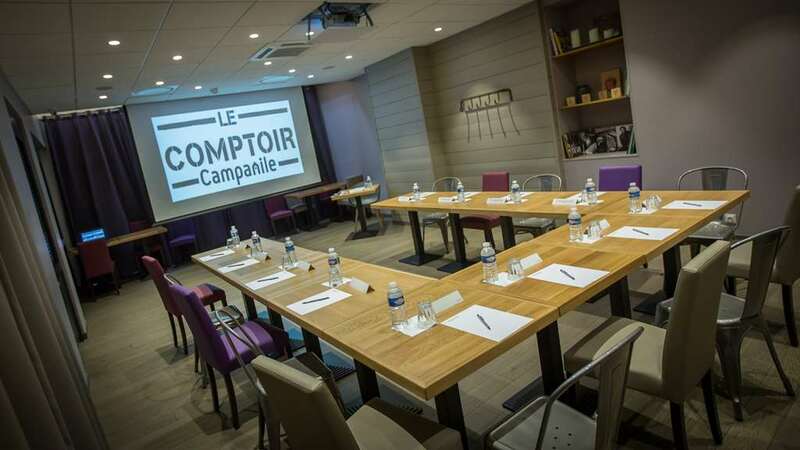 Our hotel in Dijon offers 6 air-conditioned function rooms with natural light, accommodating up to 50 people in theatre-style format. The rooms are equipped with a video projector, screen and flip chart. 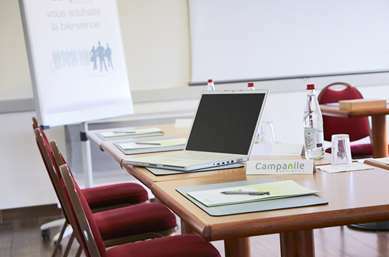 Packages including room hire, tasty refreshments and meals are available. 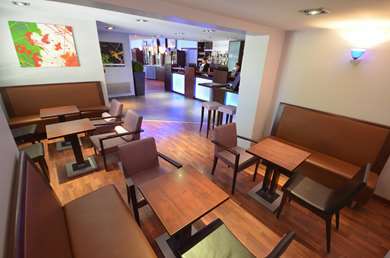 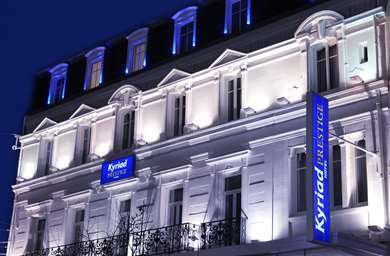 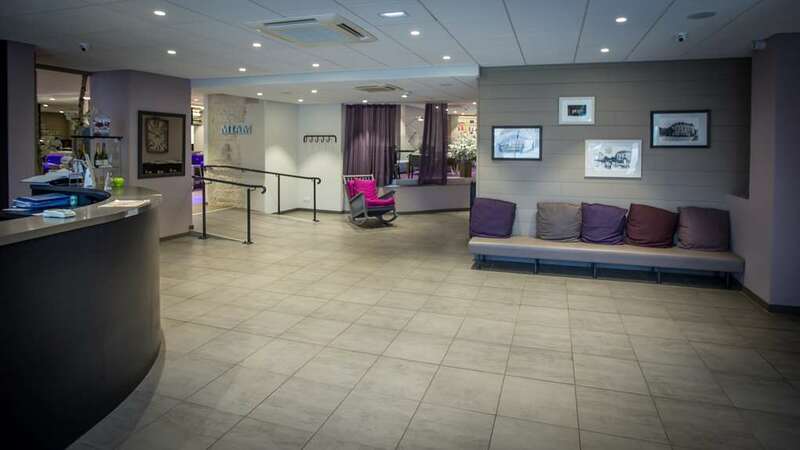 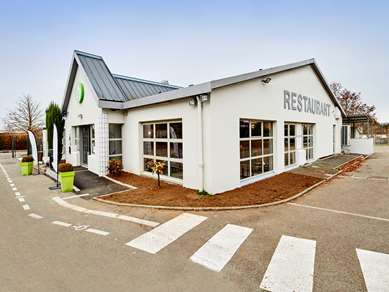 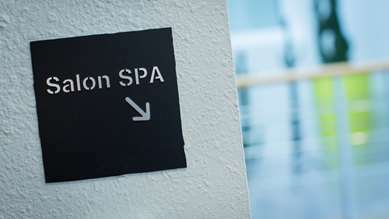 Our 3-star hotel in Dijon is close to the A6, A31 and A38 motorway junctions and is open 24 hours a day. 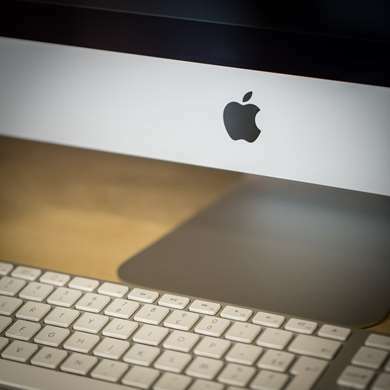 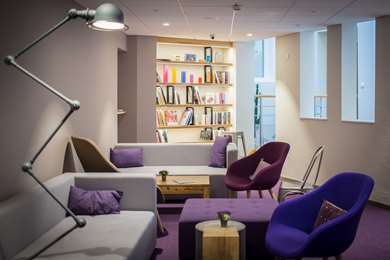 There is free, unlimited Wi-Fi and pets are accepted. 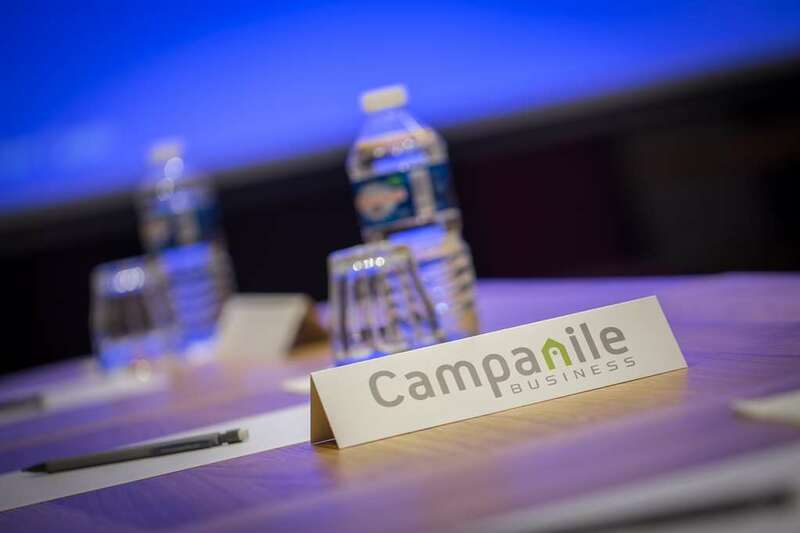 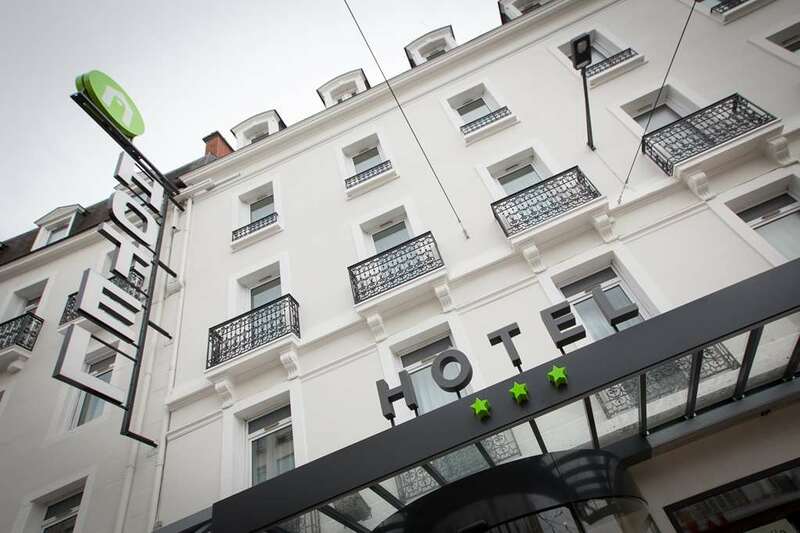 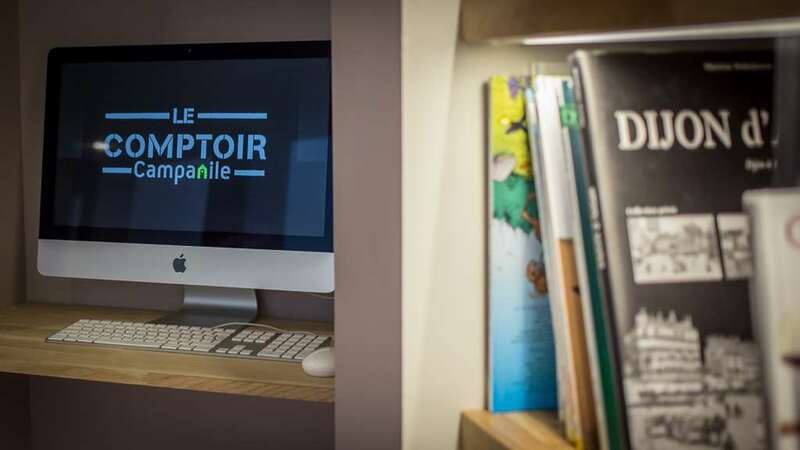 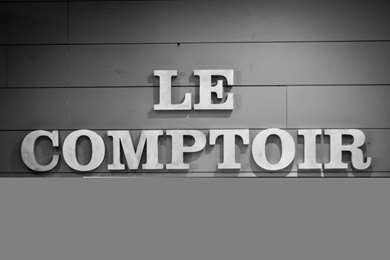 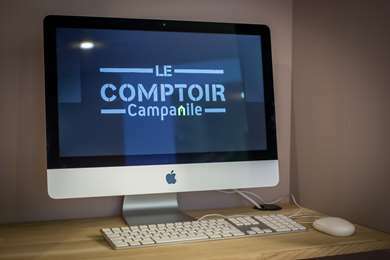 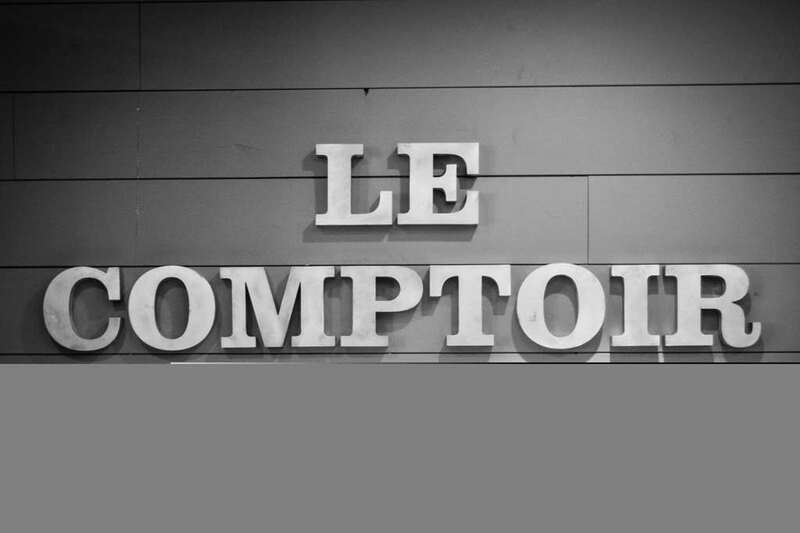 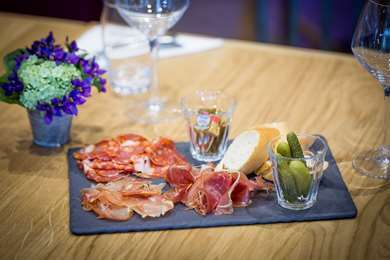 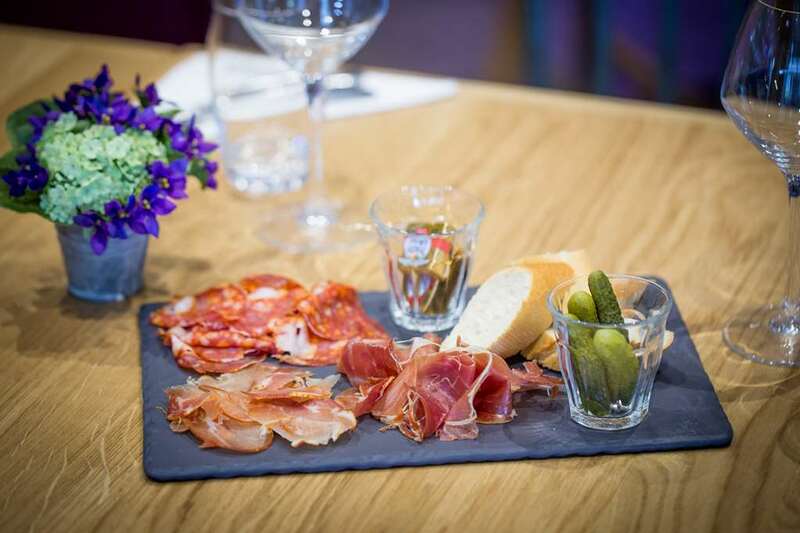 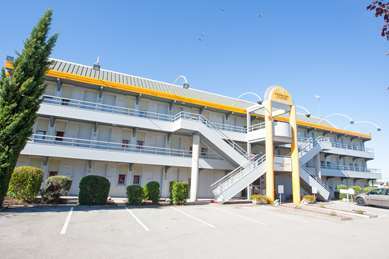 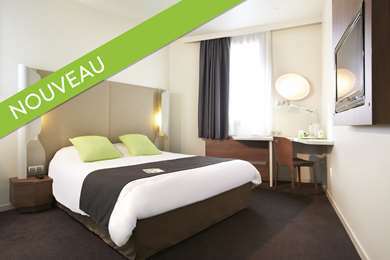 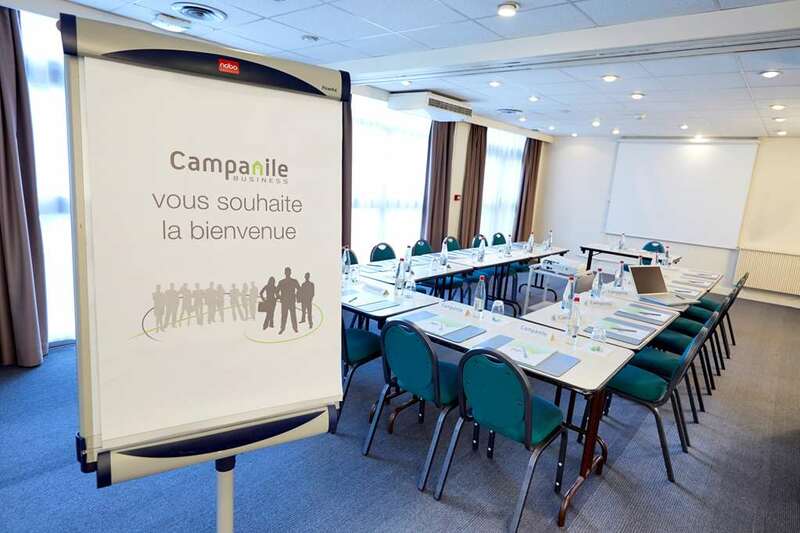 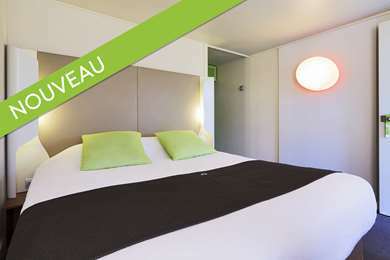 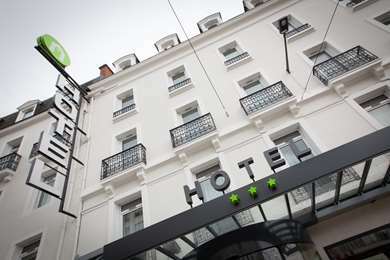 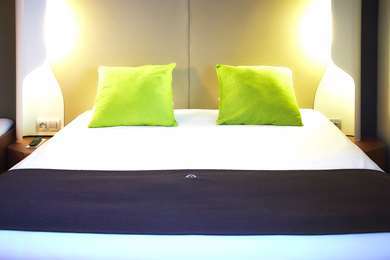 The 83 air conditioned rooms in the Campanile Hotel Dijon feature high quality bed linen, a desk with direct-dial telephone, free and unlimited Wi-Fi, tea and coffee-making facilities, flat screen television with Canal+ and satellite channels and an alarm clock. There is an en suite bathroom in every room, with a shower or bath and a hair dryer. 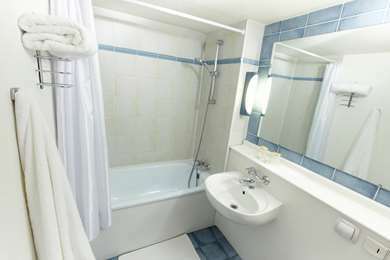 Rooms can accommodate 1-4 guests or are interconnecting. 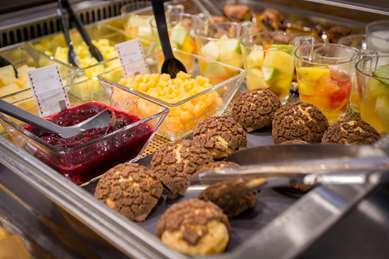 From 6:00 a.m. to 10:00 a.m., enjoy a balanced buffet breakfast: tea, coffee, fresh fruit juice, cereal, pastry, eggs, breakfast meat, yogurt and fruit salad. 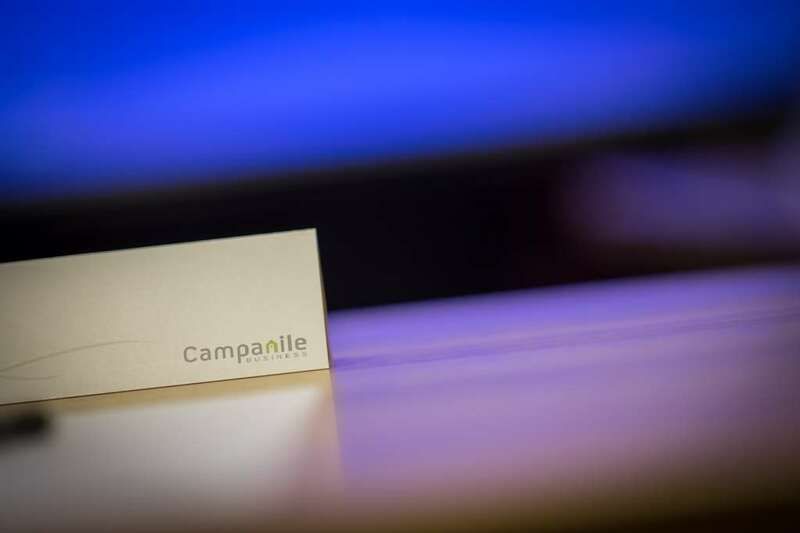 Campanile offers regional, traditional, light or family-style cuisine. 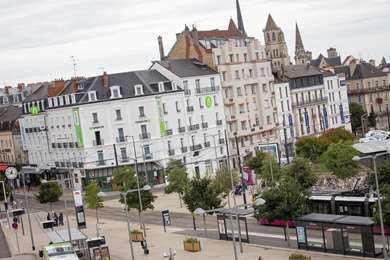 Direction Dijon city centre, then Tourist Office and "Gare SNCF" (rail station). 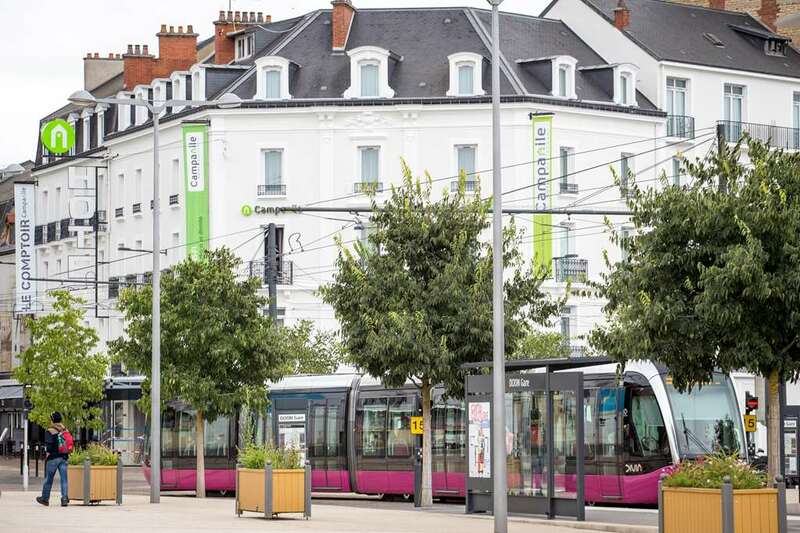 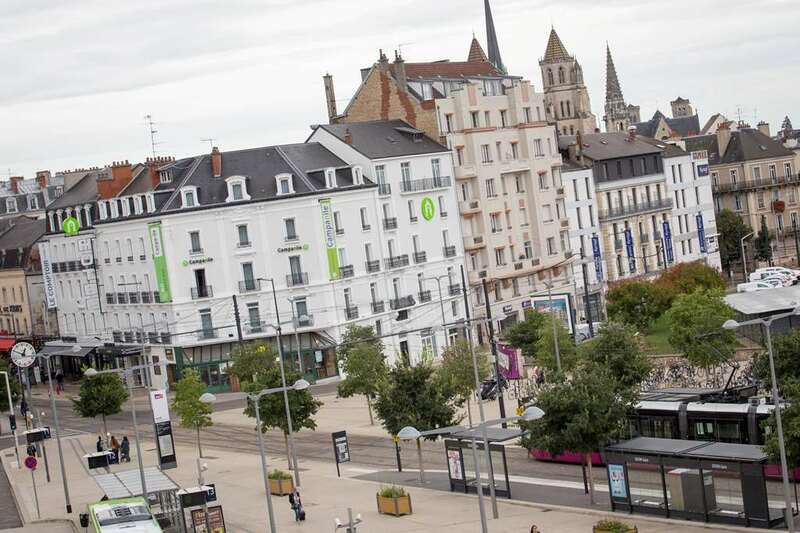 The hotel is 100m to the left of the Tourist Office opposite the TGV rail station.